Not only is Medway Fit completely fee free to join but we have negotiated some great partnerships on behalf of our fitness community to save £££s on offers ranging from leisure centre membership, sportswear discounts and soft-tissue treatments. Echoes gyms offer people of all fitness levels the perfect environment in which to work out, at an affordable price. With an expert health and fitness team on hand, a comprehensive induction and a personal programme - whatever your goals, Echoes gyms can help you achieve them. At Echoes you'll find a range of equipment including a cardiovascular area with treadmills, rowing machines, cross-trainers and bikes, a resistance area and free-weights. All centres excluding Splashes also have functional fitness rigs. Working hard but not getting the results you want? Our team of highly-skilled professionals can offer you personal training support and motivation to achieve your fitness goals. It's not just about the fitness suites. Echoes members also have free use of the swimming pools during public swimming times. Our pools also offer Swimfit training programmes to help you get the most from your workout. And if that isn't enough you'll also get unlimited access to our comprehensive fitness class programme, as well as racquet sports. And with more than 150 fitness classes on offer across Medway each week, you're sure to find a class to suit you. Discount: Special discounted full-membership rate of £26.00 per month on a rolling monthly contract (usually £41.50 per month). To redeem this partnership offer you will need to CONTACT US so we can verify you are one of our runners. We'll email you with an official letter to take to the membership team at Medway Park in Gillingham who will activate your discount when you sign-up. Sweatshop are the the UK's largest specialist running retailer and we're super proud to have partnered with them to secure all of our runners a great discount on items bought in-store at their Maidstone branch. Sweatshop is the perfect place to get your running gait analysed and to then be advised of the right type of trainer (support, neutral, cushioned, minimal) to make the most of your running and hopefully prevent unnecessary injuries through sporting the wrong footwear. You can also purchase the latest ranges of running clothing, apparel and accessories. On occasion we also have 20% discount vouchers to hand to new runners when signing up at our main Thursday evening club run. The Bike Warehouse is run by enthusiastic, knowledgeable cyclists who are currently, or have been competitive in most disciplines of cycling. We believe we offer outstanding service and advice for all types of cyclists from young children through to mountain bikers, commuters and racers. Discount: 10% on all servicing and non-sale items bought in the Gillingham store. To access this offer you must present one of our official 'Medway Fit' business cards when booking your service or paying for your item at checkout. TruGym have a protein bar and members lounge and men’s and ladies changing rooms have their own dedicated saunas. Free parking is available under the building. Discount: The lovely folk at TruGym in Chatham Dockside have given our members a partnership rate of £13.50 per month for a one year contract..
To get the discounted rate you will need to go online to the TruGym website at www.trugym.co.uk and type "medfit" into the promotional code section and click check. Opening Hours : Mon - Thurs 5am to midnight, Friday 5am - 10pm. Weekends 8am to 8pm. 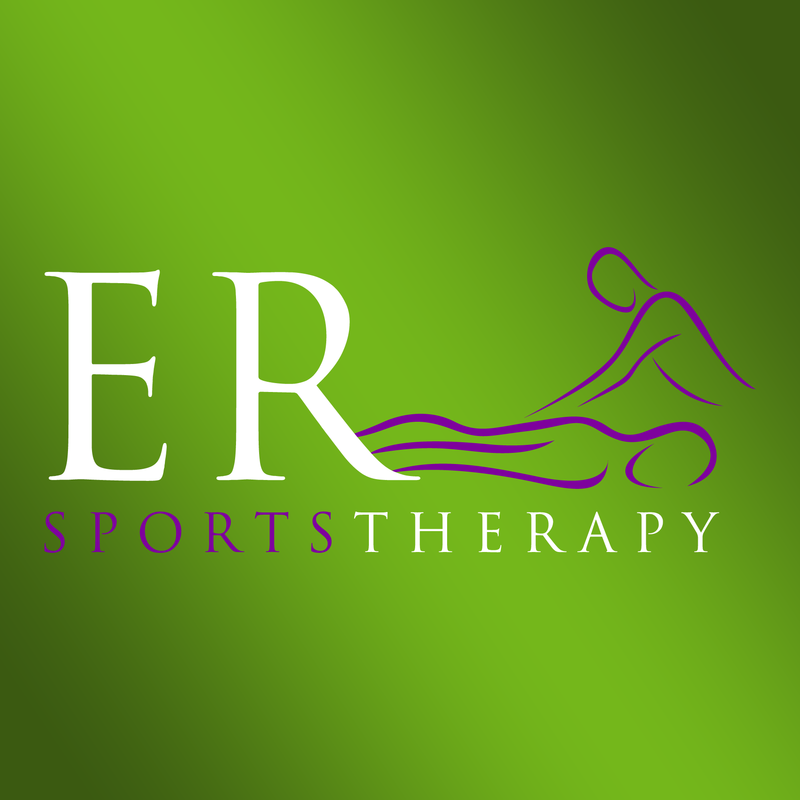 8th Element is a sports Injury and performance specialist company, working closely with amateur and elite athletes alike. Our aim is to Diagnose & rehabilitate injuries while optimising clients performance through functional treatments and education. Having spent years diagnosing and treating athletic injuries, we've combined our knowledge with that of an amazing and passionate Yoga and Pilates instructor to create 'Pilates 4 Runners'. This class is designed for runners of all abilities. Aiming to Improve the imbalances and weakness that are oh so common and overlooked! It's these imbalances that trigger gait function issues that lead to injuries and impede biomechanics and thus performance! Pilates 4 Runners aims to improve imbalances, weakness, mobility and breathing, Thus reducing pain, improving biomechanical gait and improving performances. We host this at the amazing TRS fitness Studio. Running a MARATHON in 2017? I see so many people come into my clinic when training for such an event with FATIGUED legs, ACHES & PAINS, are INJURED or have new or on going NIGGLES! Due to their schedule they try to RUN through the PAIN as their training plan says they have to RUN that day!! This will only make things WORSE so STOP!!! STOP!!! STOP!!!! Sports Therapy can really HELP! Help to identify areas of tightness/ compensations! It decreases the likelihood of repetitive injuries! Help to maintain muscle flexibility, helping them to function correctly! Helps to reduce DOMS, decreasing recovery time! Relaxes the MIND so think of it as a reward for your hard work! PLUS, not only can I help, but I work with a great network of people from Run Coaches to Podiatrists to Physio’s who between us can help you get back on your feet!! I have HELPED COUNTLESS runners these past few years not only get to the start lines of LONDON, PARIS or BRIGHTON, but also finish events and get PB's and Medway Fit members now get discount of 25% OFF my services! So, stop running in PAIN, with FATIGUED legs or with ACHES or NIGGLES and why not get in touch to see how I can HELP YOU? Our relationship-based service means we put you firmly at the centre of everything we do, whilst having the support and backing of a FTSE 100 company. We help individual and corporate clients build a strategy around current and future circumstances, including attitude to risk, to implement a solid financial plan, working closely with other professional practices such as Accountants and Solicitors where required. Please contact Alex if you have any questions or would like to arrange a meeting.